Nano3D Systems catalytic photoresist can be used to create patterns on silicon, glass, and polymer substrates. 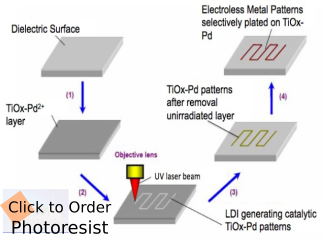 Laser Direct Imaging (LDI) of photo-sensitive TiOx-Pd catalytic nanolayers can be used to generate 3D patterns (plated-through holes, etc.) on flexible substrates and 3D parts. SiOx-NHx-Pd activation followed by electroless metal plating enable excellent adhesion of metals to substrates. Electroless Copper Plating of graphite powder is an electroless alkaline copper process engineered for activation and copper coating of graphite. 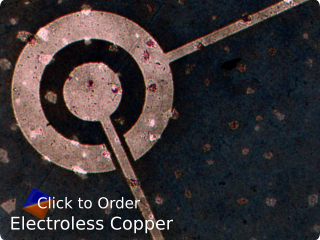 Electroless copper thin film continuously coats the graphite particles. The same process can be applied to coat carbon fiber fabrics. Copper-graphite materials possess high strength, good thermal and electrical conductivities. It gives an appreciable savings of copper, weight reduction and improves the quality of the deposit. Other plating materials such as Au, Ag, Fe, Co, Ni, Pd, In, Sn, Zn are available for coating of various micro-particles such as Si, W, SiC, BN, Al2O3, Diamond, Polymers and others. Electroforming process has been used to fabricate low stress, smooth and pinhole-free INVAR foils with extremely low coefficients of thermal expansion, in the thickness range from 10 µm to 100 µm and foil sizes from 50 x 50 cm to 300 x 300 cm. 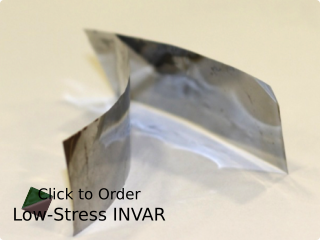 Invar material (for a nickel-iron alloy) has a uniquely low coefficient of thermal expansion, a high modulus and minimal ultra-flatness and other characteristics to produce fine metal masks. It can effectively solve the large OLED panel manufacturing issues, due to processing heat generated, resulting in metal mask bending, hole misalignment and other issues. Other electroplated foils are available such as Permalloy, Ni, PdCu and others. Electroplating solutions for nickel-iron alloys and copper in quantities ranging from 1L to 20L. We can also provide larger solution quantities in 55 gallon drums and larger containers via toll manufacturing by established chemical suppliers. eLOCOS(TM) electroplating solutions are made for seamless integration into a manufacturing process, delivering reliable, high-quality results while meeting or exceeding industry standards for efficiency and costs. Nickel-iron products are highly customizable, with options to tune parameters such as alloy composition, electrical resistivity, coefficient of thermal expansion (CTE), or thermal conductivity. 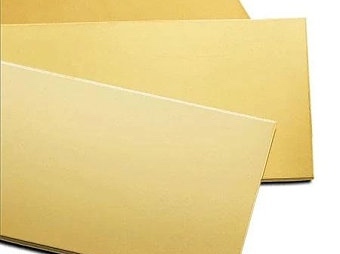 Films and foils made using these solutions are smooth and pinhole-free, with low internal stress. Void-free INVAR fill of high-aspect-ratio TSVs and uniform INVAR patterns such as redistribution layers and pillars are all possible using NANO3D’s Nickel-Iron alloy plating. 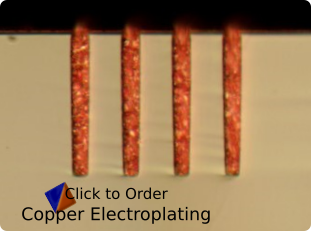 Copper solutions are designed for highly demanding applications, such as superfill of high-aspect-ratio TSVs and plated though-holes or the high-speed deposition of uniform, densely packed features (redistribution layers, bumps, pillars, pads) on a substrate. The benefits of our unique suppression-based Cu chemistry include a) high superfill rate across broad range of additive concentrations for wide process windows, b) higher in-film purity, lower surface roughness and strong (111) texture to increase yield and reliability of customer device, and c) complete planarization and high Cu plating rate for bulk fill to decrease CMP and plating module cost for customers. Fill high-aspect-ratio features completely with copper electroplating solution, or use it to form uniform 3D metallic features at the same speeds (and a fraction of the cost) of competing metal deposition processes. Nano3D Systems’ electroplating solutions are shelf-stable for up to 12 months. Invar is a specific alloy of nickel and iron. Its ultra-low coefficient of thermal expansion and desirable electrical properties make it an ideal material for 2.5D and 3D integrated circuits. 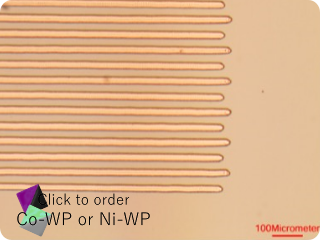 Choose INVAR to keep the electroplating benefits of Nano3D’s copper solutions while preventing problems stemming from thermal stress and conductor-substrate CTE mismatch. Electroless plating solutions for nickel, copper, and cobalt available in quantities ranging from 1L to 20L. We can also provide large solution quantities in 55 gallon drums and larger containers via toll manufacturing by established chemical suppliers. eLOCOS(TM) solutions provide selective, uniform, conformal plating for the most challenging applications. eLOCOS(TM) electroless solutions achieve barrier/seed step coverage of over 95% on high-aspect ratio features for both through-hole and blind vias, smooth surface texture on plated surfaces and excellent adhesion between metal and substrate. Activation solutions containing catalytic metals (such as palladium) enabling electroless plating on dielectric surfaces are available in quantities ranging from 250 ml to 1L. Smooth and uniform catalytic nanolayers containing photosensitive materials enable electroless metal photo-patterning with sub-5 μm resolution of selectively plated metal patterns. eLOCOS(TM) plating solutions are compatible with a variety of sensitization and activation processes, allowing our solution processes to integrate seamlessly into almost any microfabrication process for any application. Electroless nickel is easy to plate on a wide variety of substrates; pair with Nano3D Systems’ proprietary photoresist for photopatterned nickel and/or cobalt features whose resolution is limited only by your equipment. Shelf-stable for over a year, Nano3D Systems electroless nickel and electroless cobalt solutions are a convenient staple to have in your R&D lab. Stock solution, reduced using hypophosphite or DMAB. Includes wetting agents and sulfur-free stabilizers. 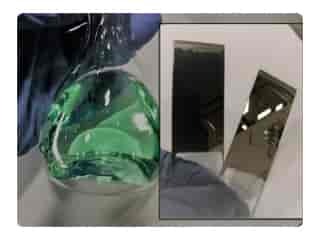 Pair Nano3D Systems’ TiOx photoresist with electroless copper plating solutions for conformal conductive features on silicon, glass or polymers. 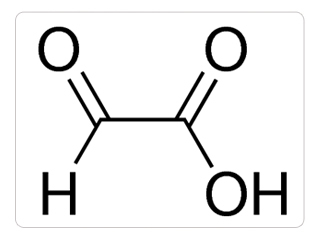 Stock solution reduced using formaldehyde or glyoxylic acid. Includes wetting agents and sulfer-free stabilizers. Shelf-stable for up to 12 months.